Welcome to 7th Grade! Please read below for house news, upcoming assessments, and 7th-grade house highlights! These newsletters will be sent out every week on Friday! You are cordially invited to our Meadow Glen Middle School Veterans Breakfast. On Friday, November 16, 2018 we will honor our active duty and retired military veteran family members with a special breakfast. Students are encouraged to bring veteran family members to enjoy breakfast with them. The breakfast will be from 7:30 am-8:00 am. Immediately following the breakfast, we will have a school wide assembly where we honor our veterans. We would love for you to stay for that, if possible. Please RSVP to the breakfast by signing up online at https://goo.gl/forms/Dkp7vzZIkMQwmGPu2 no later than Friday, November 9, 2018, so that final preparations can be made. We look forward to honoring our veterans. Thank you for your service. There was a Washington, D.C. parent meeting held on October 30, 2018. If you were unable to attend, please review the attached presentation. This will give information about cost, a sample itinerary, payment options, and chaperone opportunities. This is an awesome trip for students that always culminates in our 7th grade veterans project (completed in the spring). Students will be learning more information about this project as the year progresses. If you missed Thursday's Jr. Beta Club Induction Ceremony, the next induction will be held on Thursday, January 10th at 6pm in the MGM Theatre. If you have questions, please reach out to rlcooper@lexington1.net. Thank you to all who participated in SLCs. They were a great success! If you need to reschedule, please contact your child's CREW leader. Emails are listed below. If you have specific concerns, please reach out to your child's teacher as well. Please contact your child's teacher if you have any questions or concerns. Follow the counseling center on Twitter @mgmcounseling for updates from our counselors! IF YOU HAVE ANY QUESTIONS ABOUT ASSESSMENTS BELOW, PLEASE EMAIL YOUR CHILD'S TEACHER. ELA: ELA students will be working on their essays all week about how Salva survived in a challenging environment in A Long Walk to Water. On Wednesday, November 7th students will take a formative assessment on theme. SOCIAL STUDIES: Summative Test on Scientific Revolution, Glorious Revolution, and Enlightenment 11/9/18. WORLD LANGUAGES: Click here for a link to all WL updates. Check out times and dates for upcoming Basketball Tryouts. 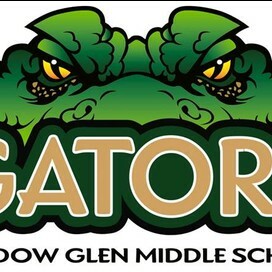 Sign up using the link below to receive emails from MGMS PTO. We will share information about our meetings, events, volunteer opportunities and more! 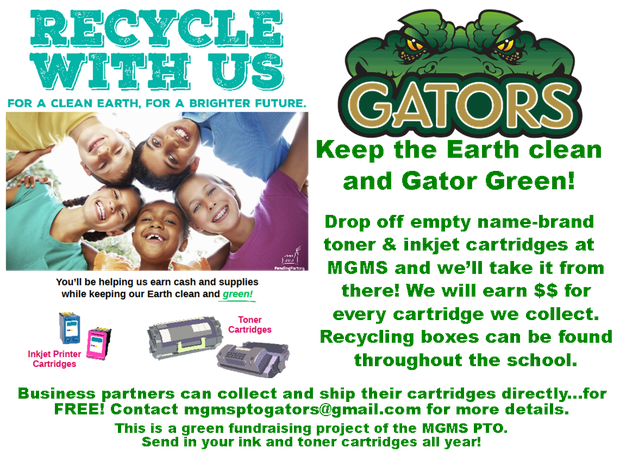 Register Here Please contact us at mgmsptogators@gmail.com if you have any questions. Thank you for sharing your children with us each day! We are looking forward to another great year!